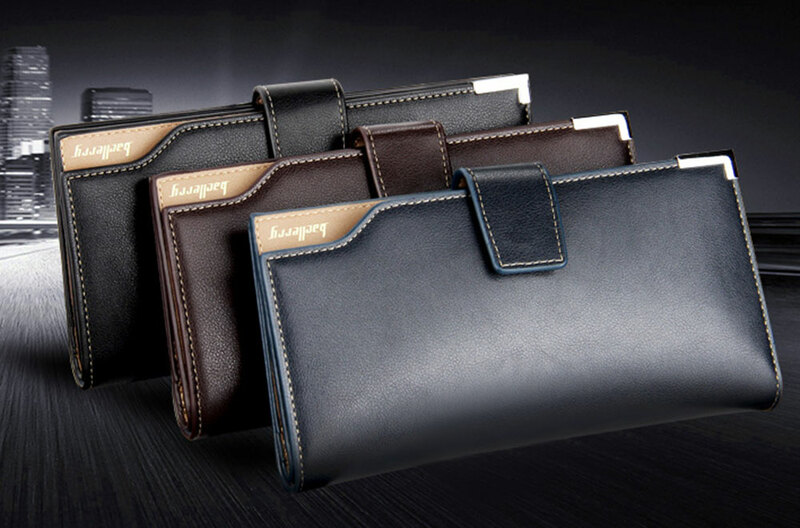 Cozy tactility, high breathability and durable performance with superior PU leather. 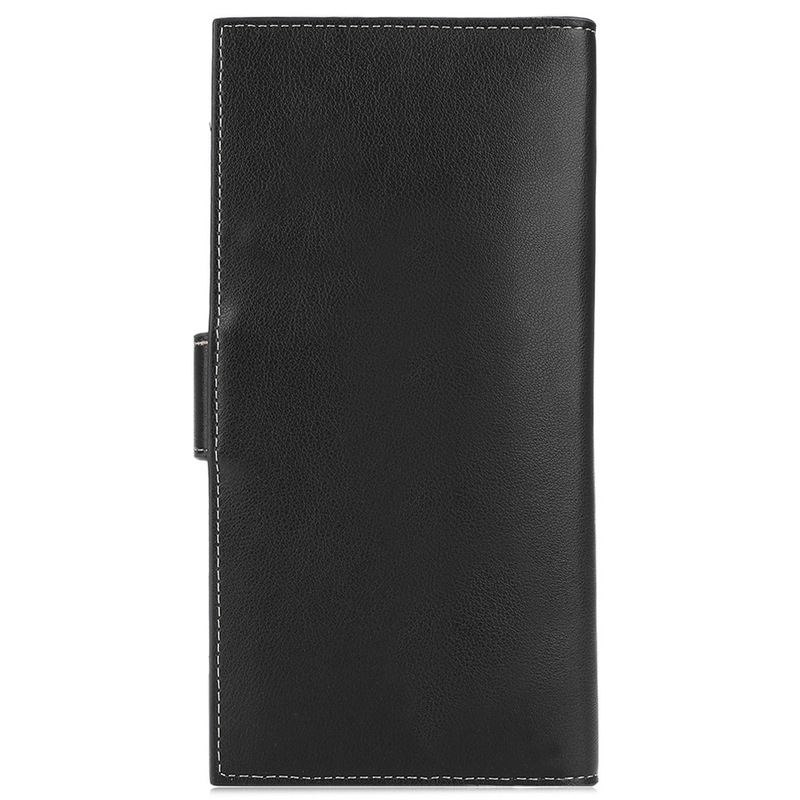 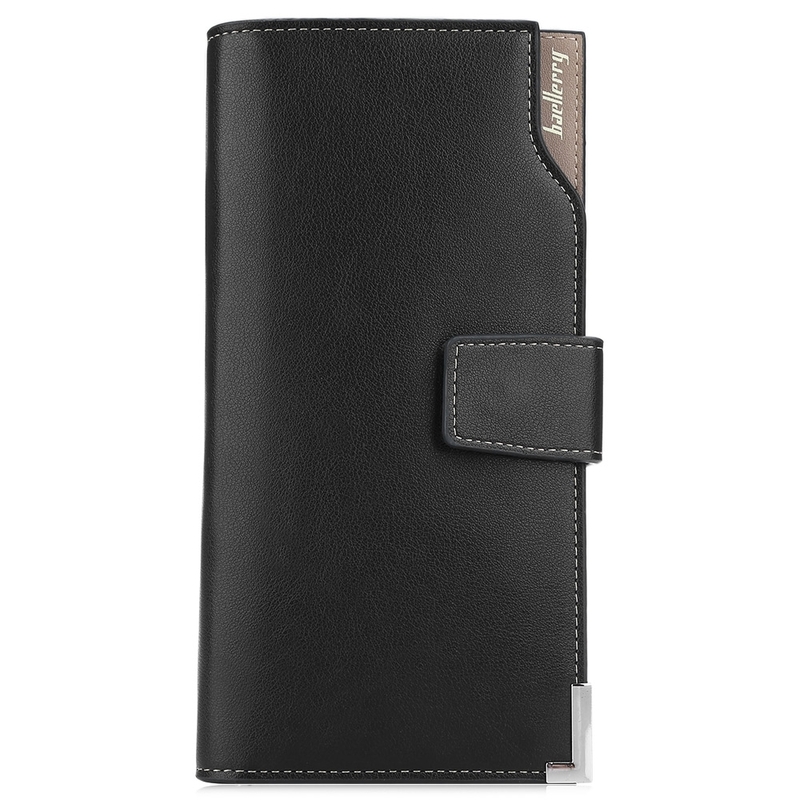 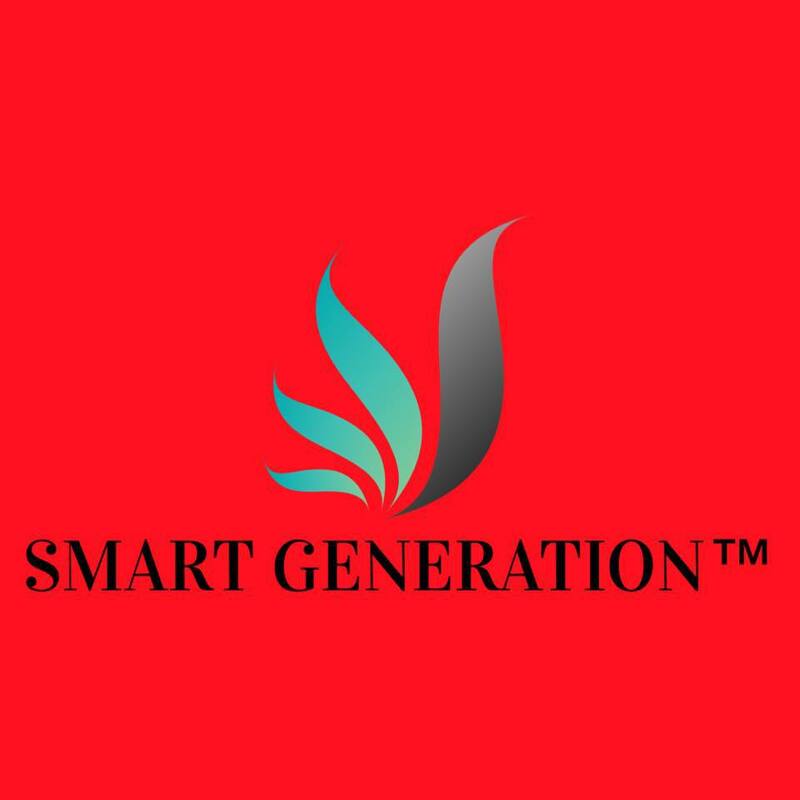 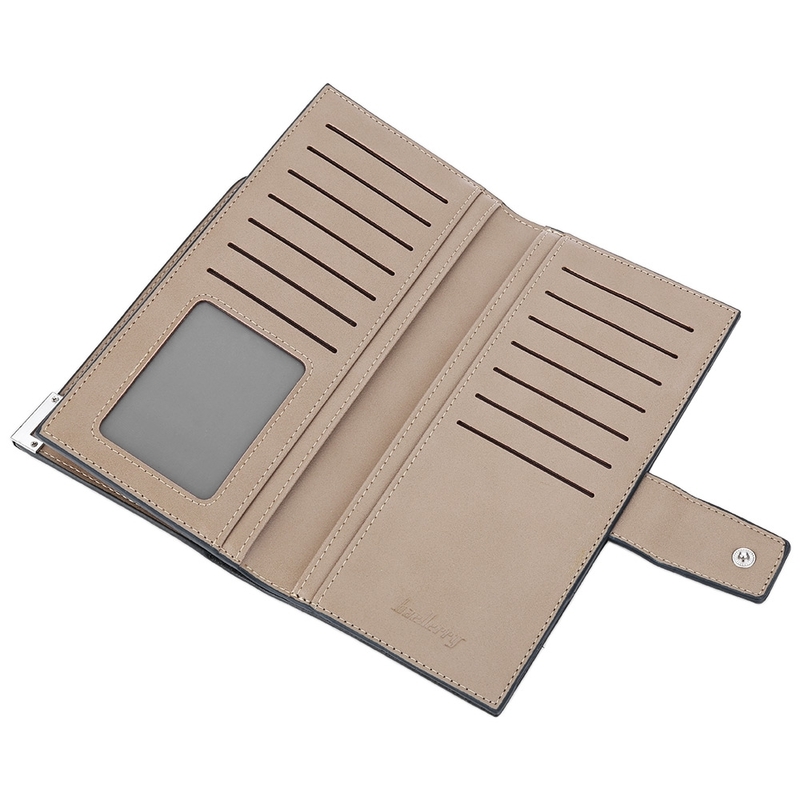 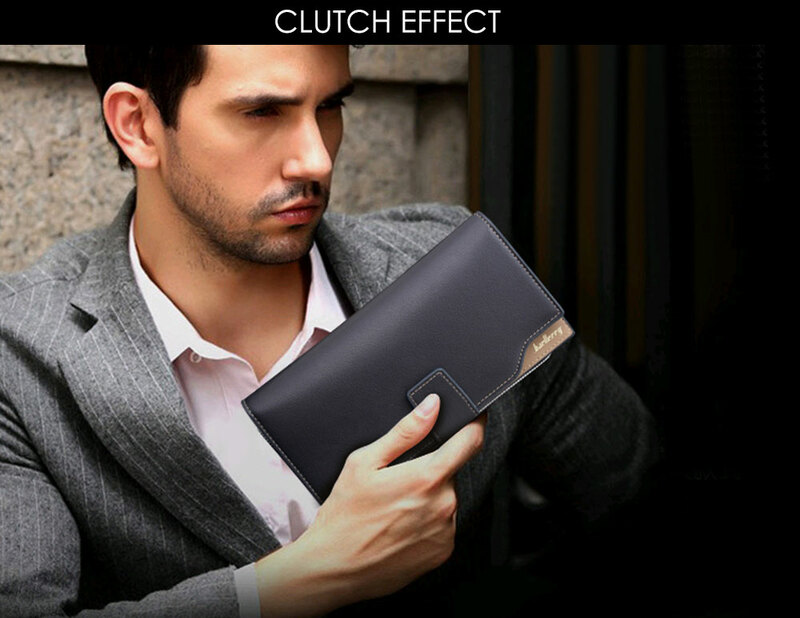 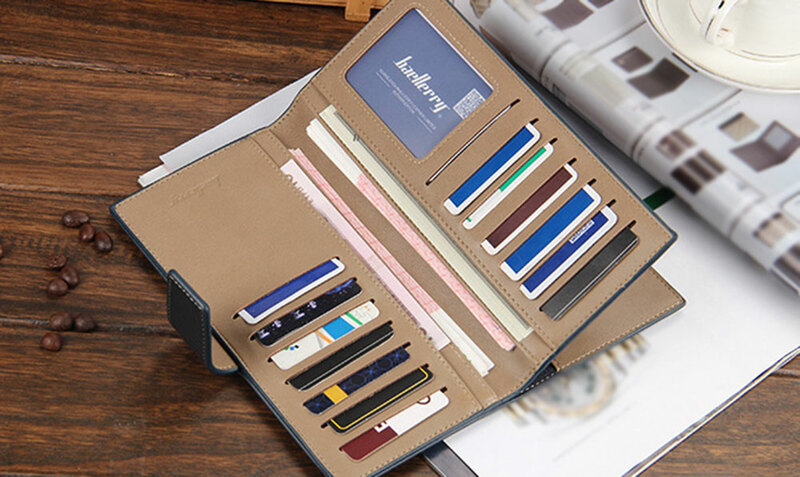 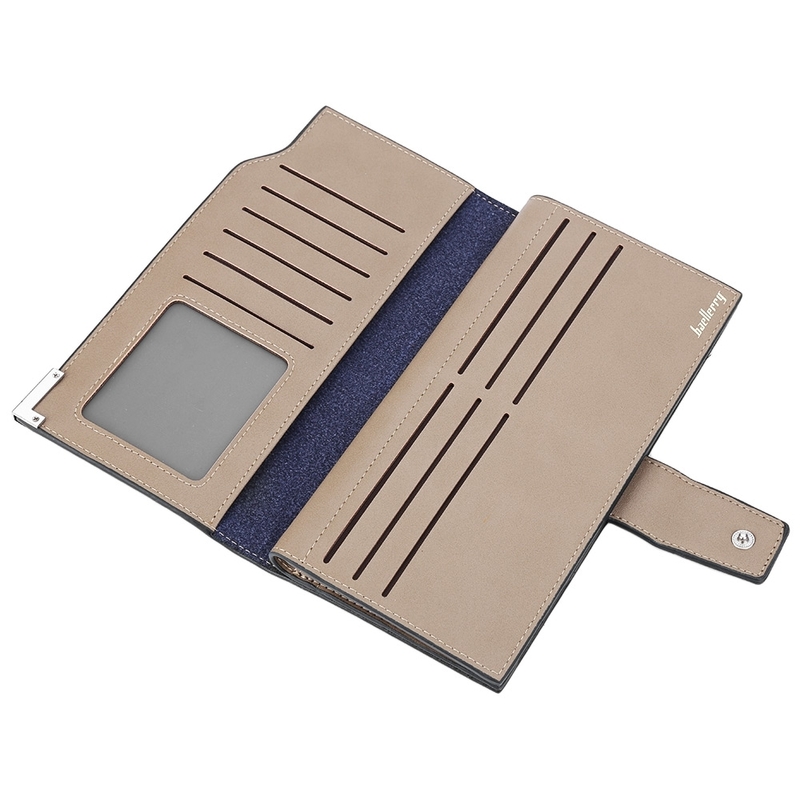 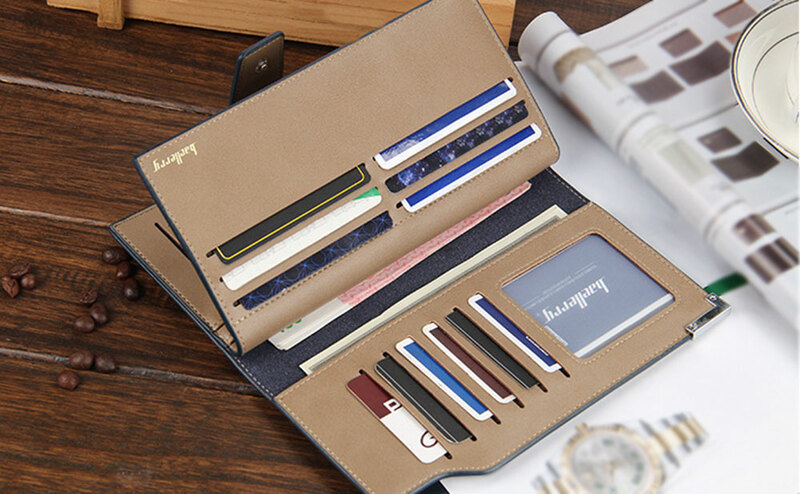 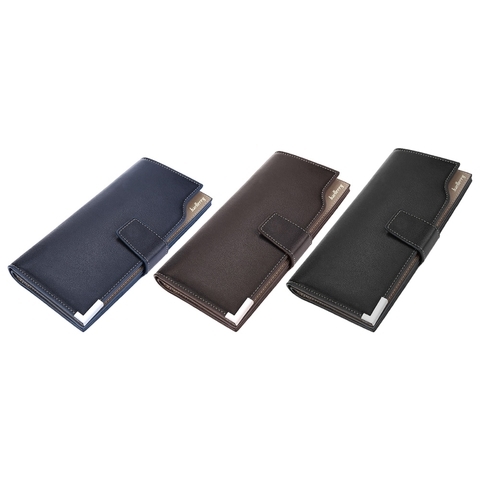 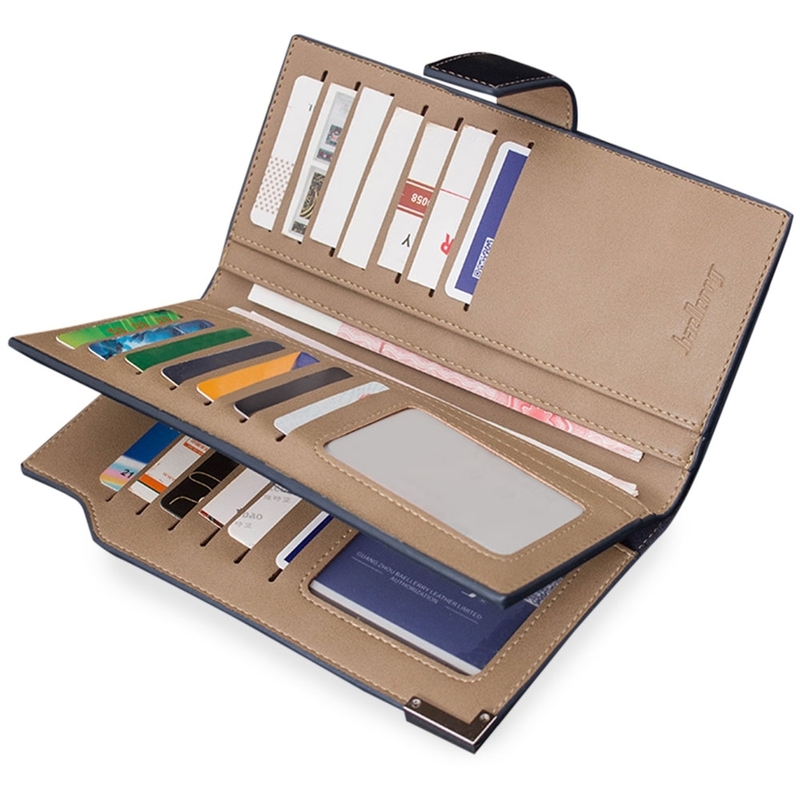 Multifunction card slot pockets for your various cards and credentials. 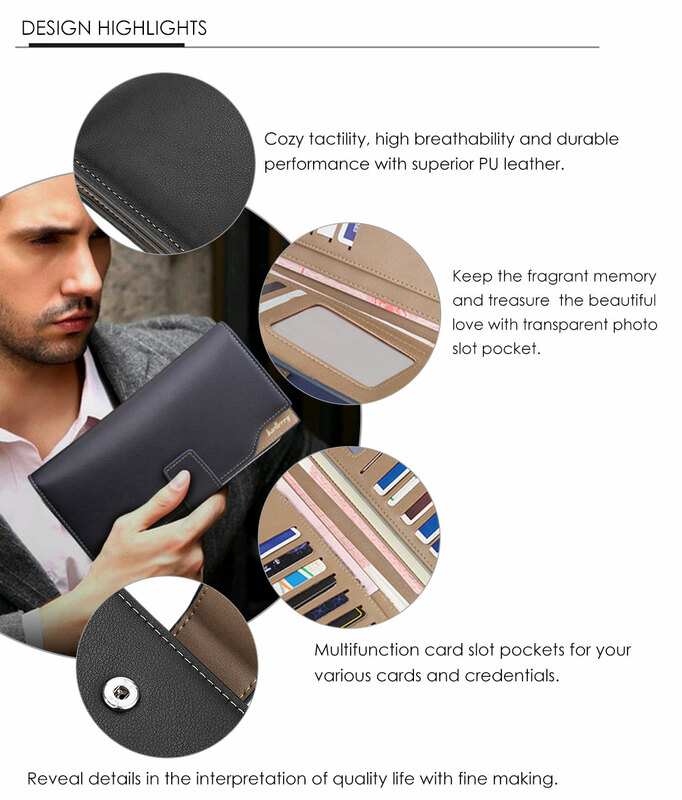 Keep the fragrant memory and treasure the beautiful love with transparent photo slot pocket. 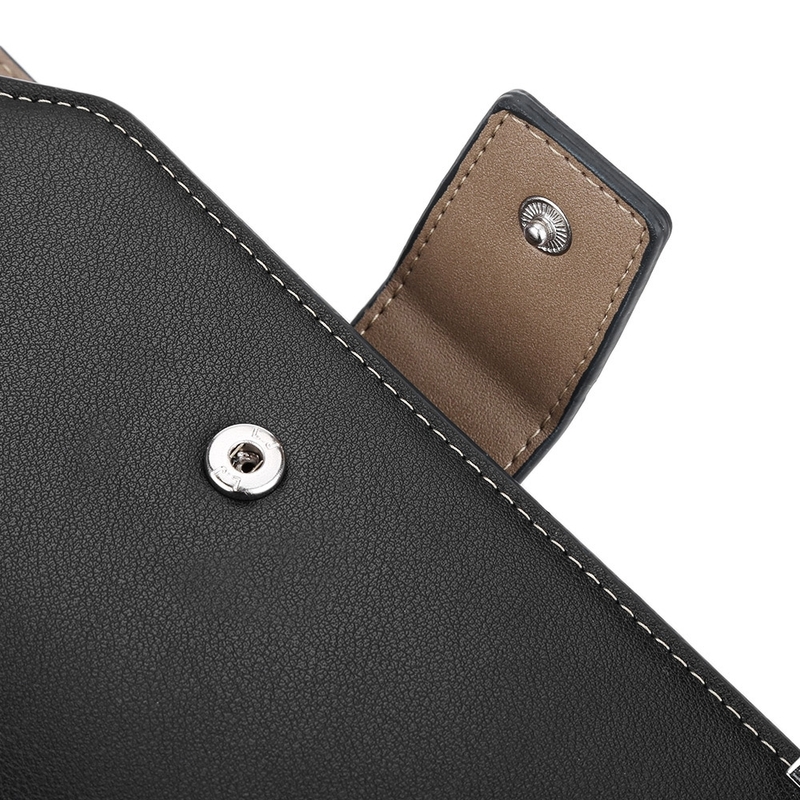 Reveal details in the interpretation of quality life with fine making. 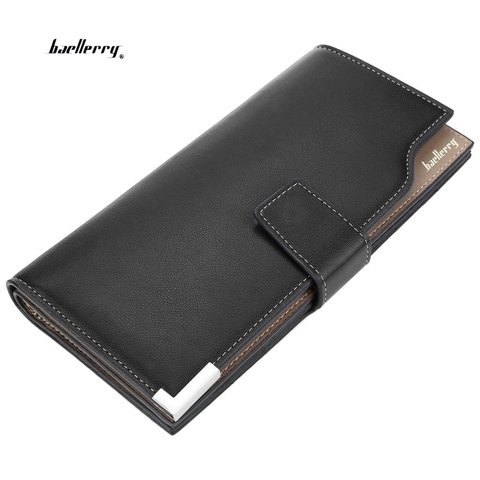 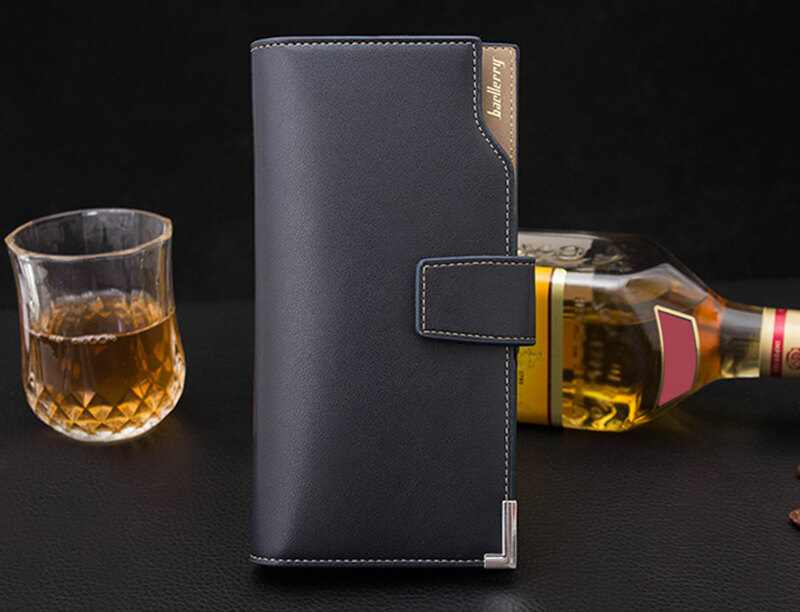 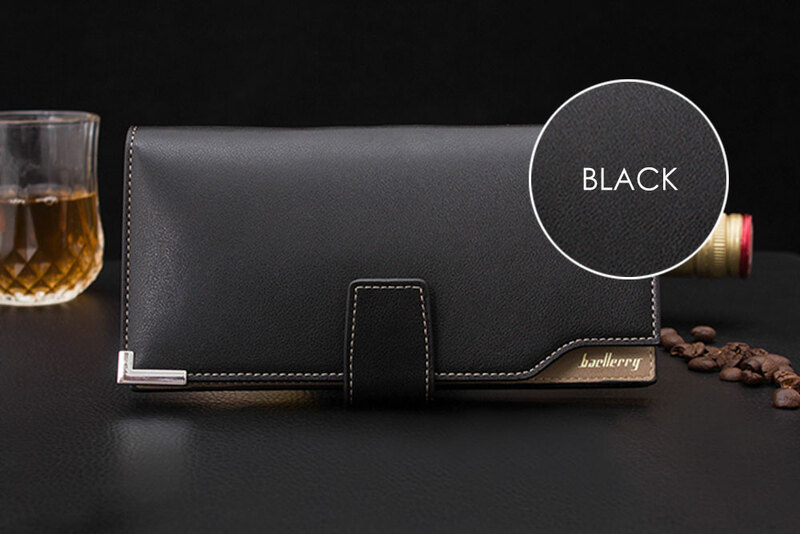 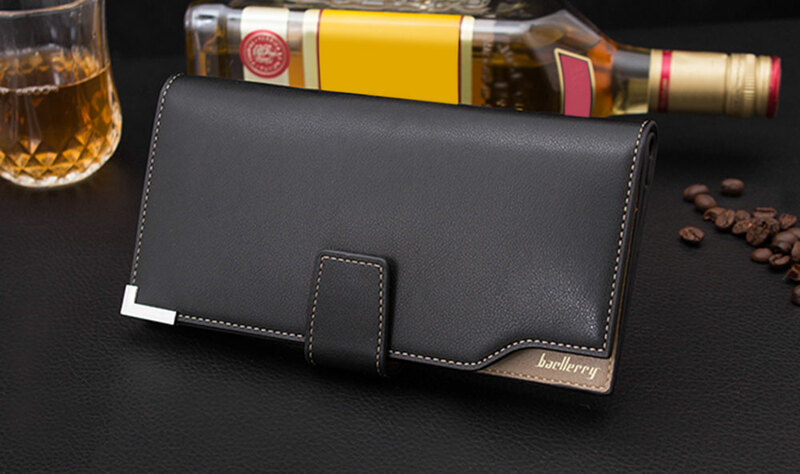 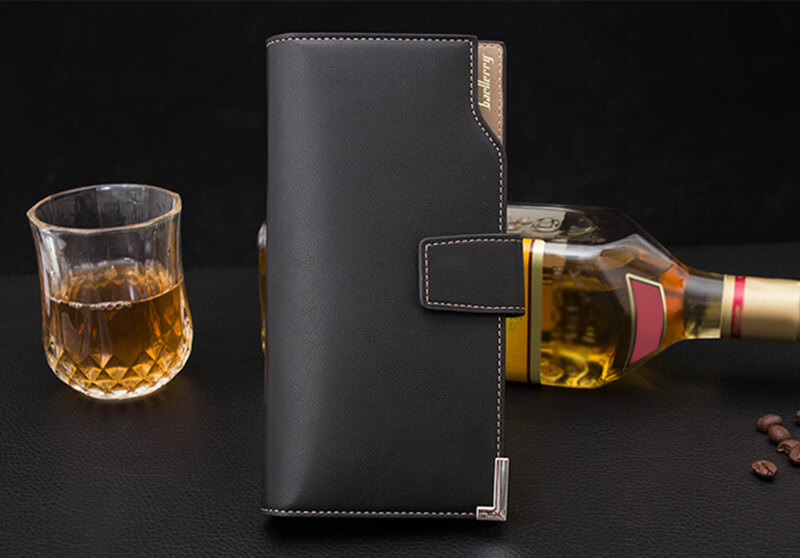 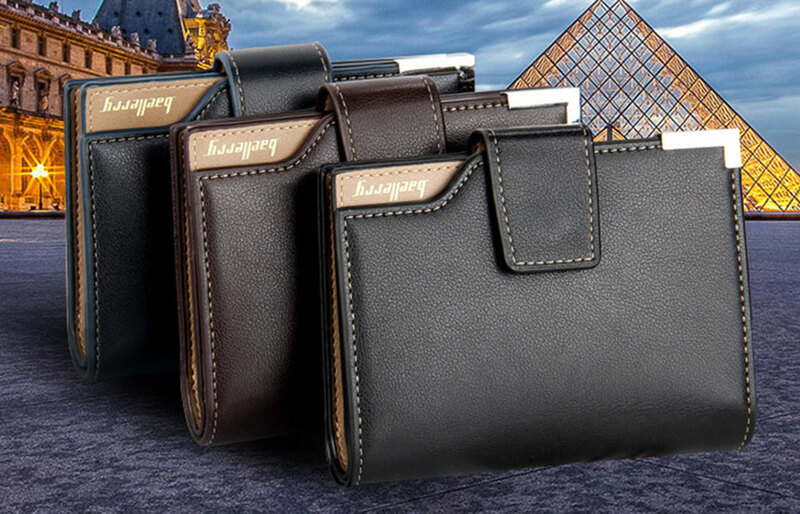 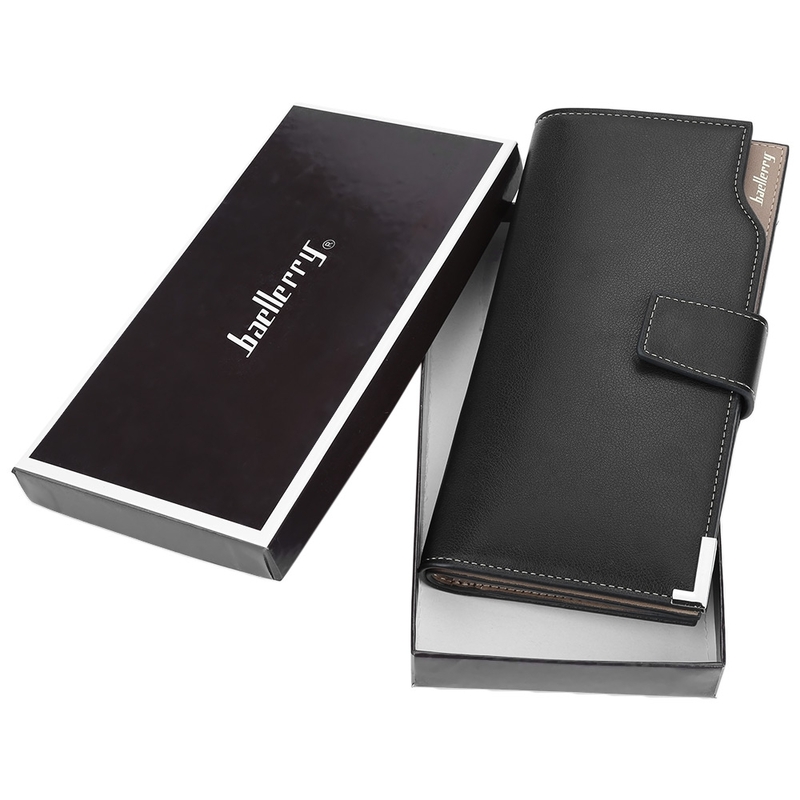 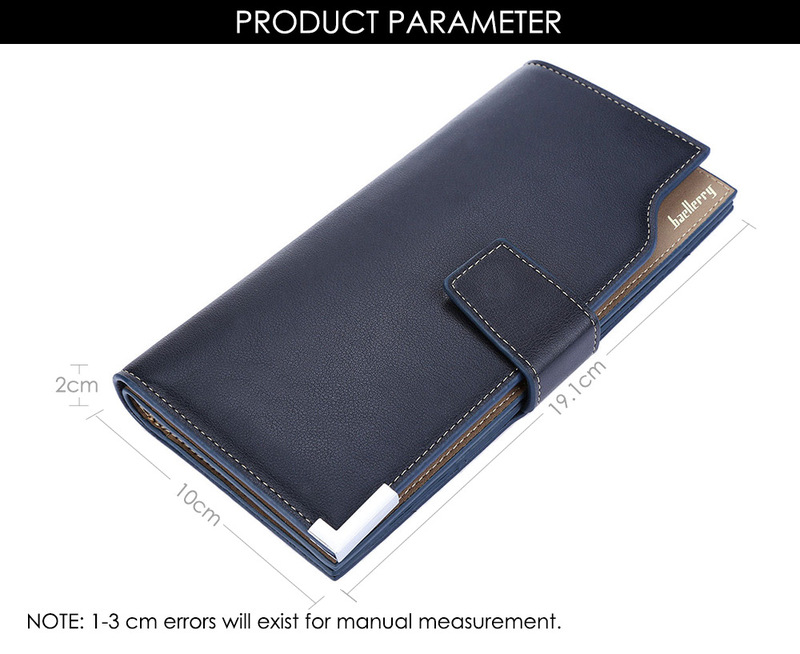 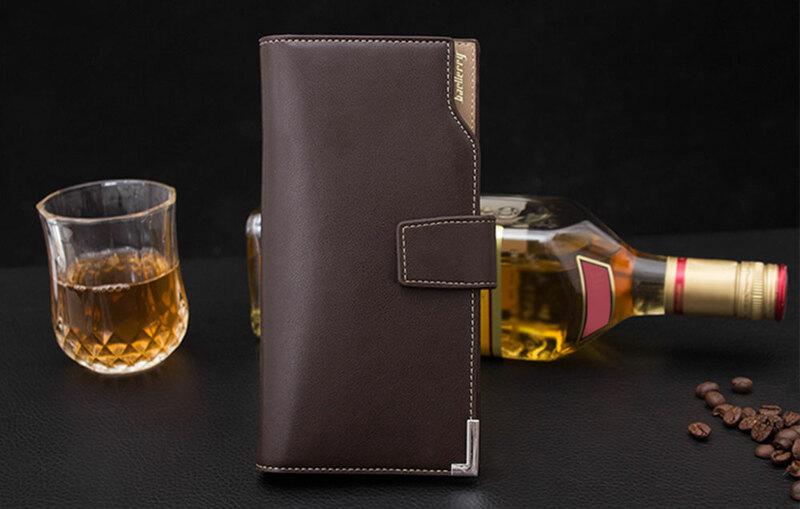 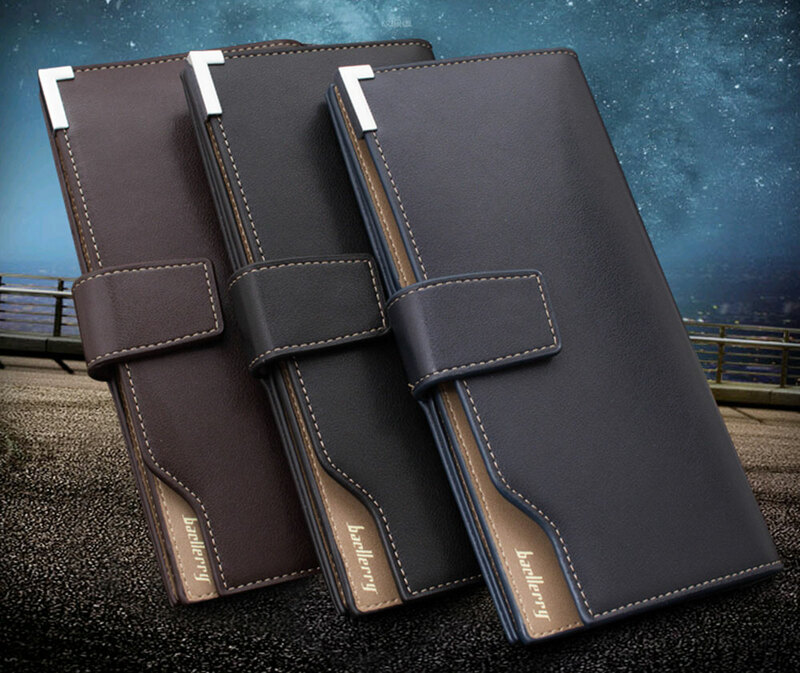 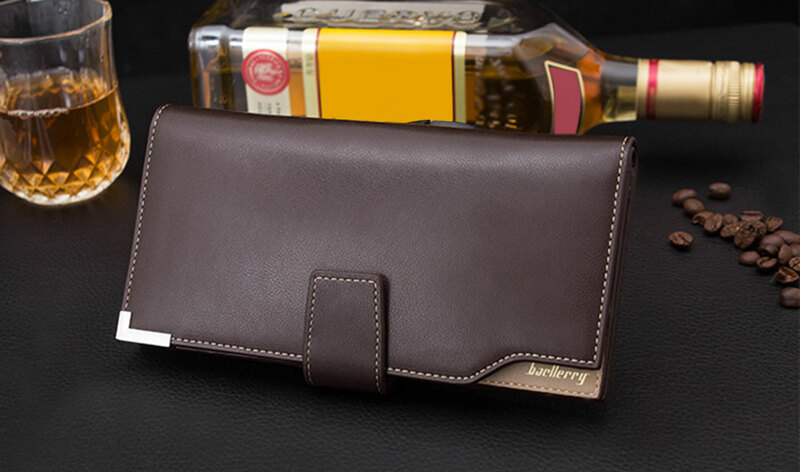 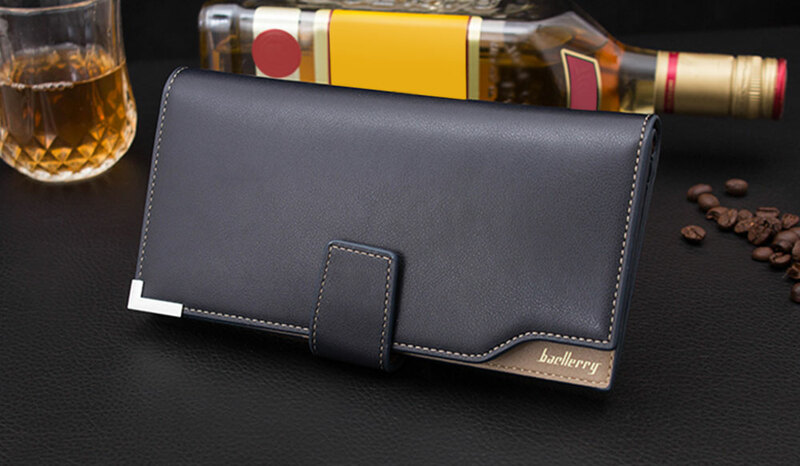 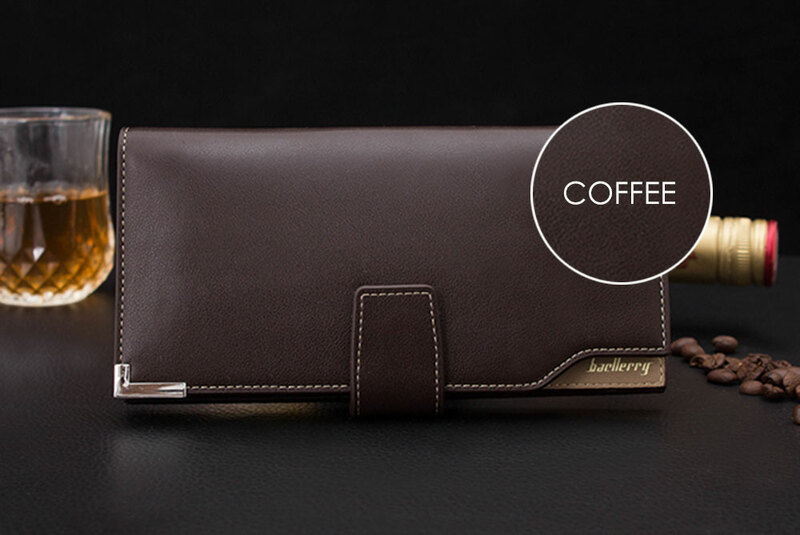 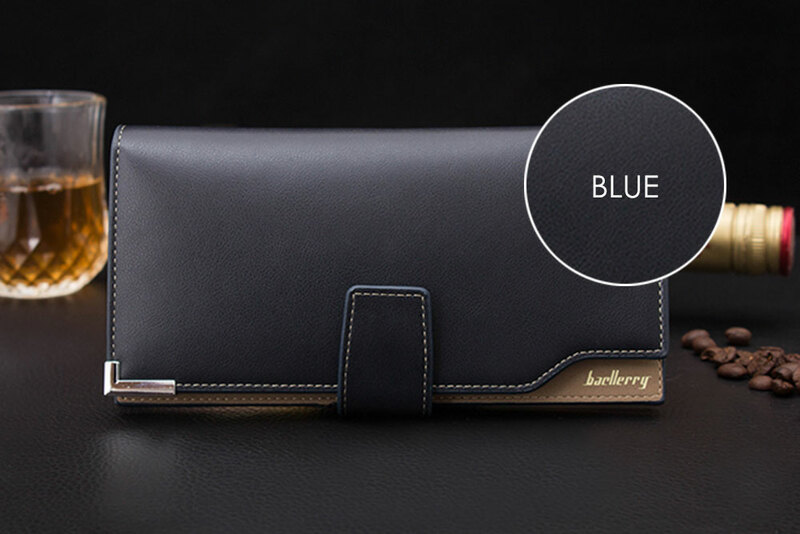 Natural and three-dimensional logo highlighting wallet&apos;s charm. 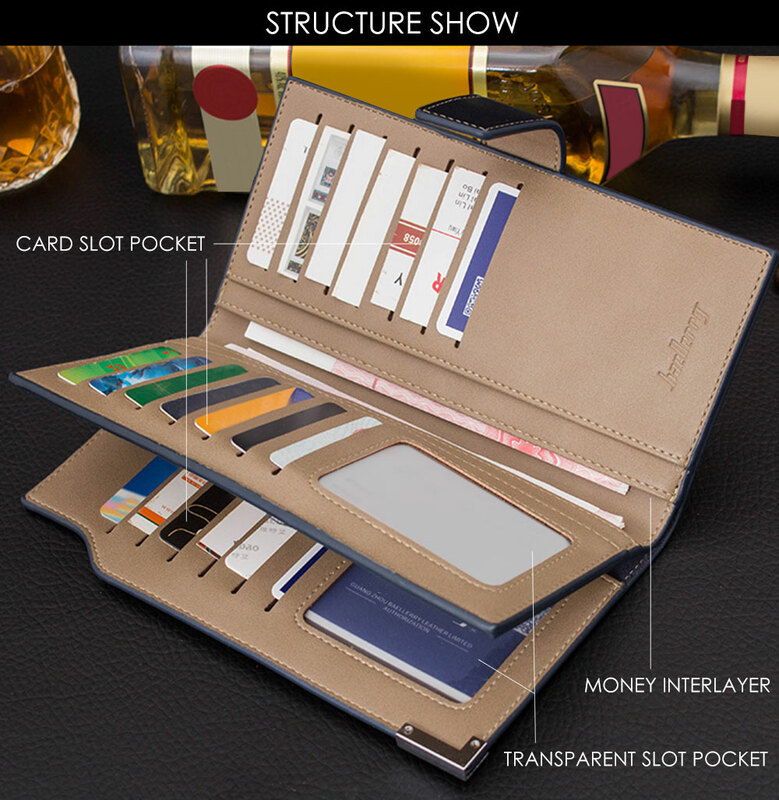 Structure: 24 card slot pockets, 6 interlayers and 2 photo slot pockets.